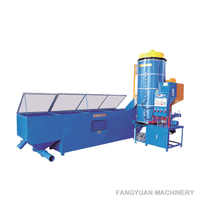 The accurancy eps polystyrene foam beads making machine is an energy - saving equipment. 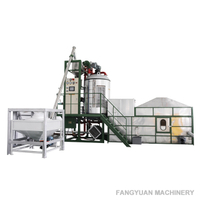 It is applied to expand for EPS polystyrene. 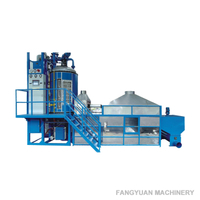 Our eps polystyrene foam beads making machine cover a whole range of pre-expanders for all thermoplastic foam processing requirements. 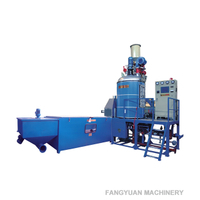 The eps polystyrene foam beads making machine will save the material cost and the energy cost as much as possible. 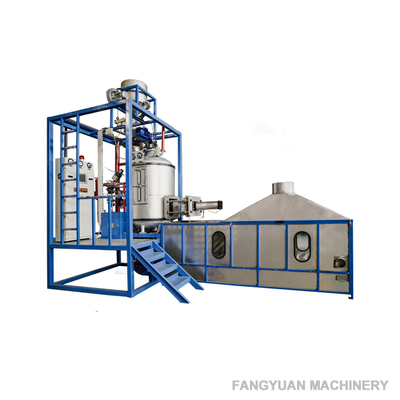 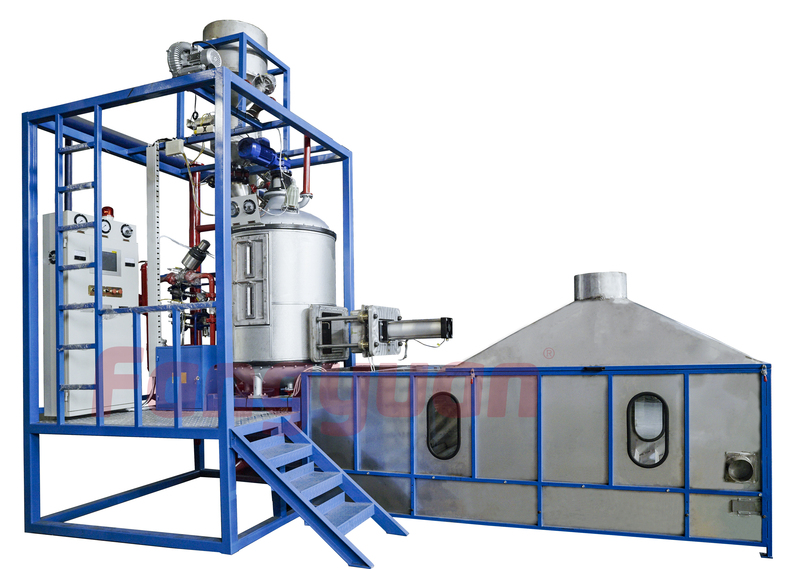 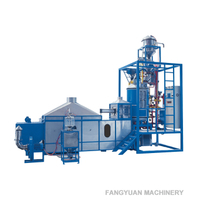 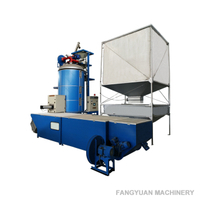 The foam beads making machine includes stainless steel dryer bed, screw conveyer, filling, sieving device, etc.